Are you feeling a little dry? What would it take to be more useful in the hands of the One who made you? Just come to the well, says bestselling author Max Lucado. In this renewing and life-giving book Max leads us to the four essential nutrients every soul needs. Experience Christ's work on the cross and know that your sins are pardoned and your death is defeated. Receive Christ's energy and believe that you can do all things through the one who gives you strength. Receive his Lordship, knowing that you belong to him and that he looks out for you. Receive his love and feel confident that nothing can separate you from it. Come to the well... to Christ's work on the cross, his energy, his Lordship and his Love. 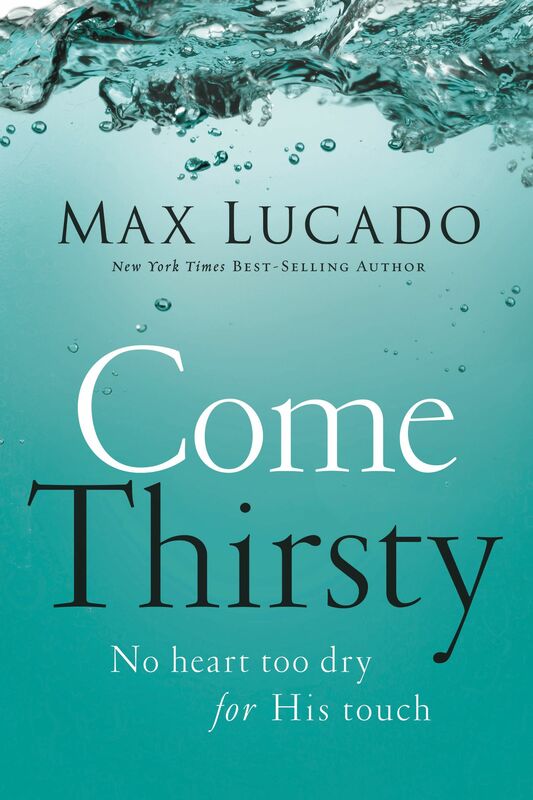 Come Thirsty by Max Lucado was published by Thomas Nelson in May 2012 and is our 13413th best seller. The ISBN for Come Thirsty is 9780849947315. Be the first to review Come Thirsty! Got a question? No problem! Just click here to ask us about Come Thirsty.